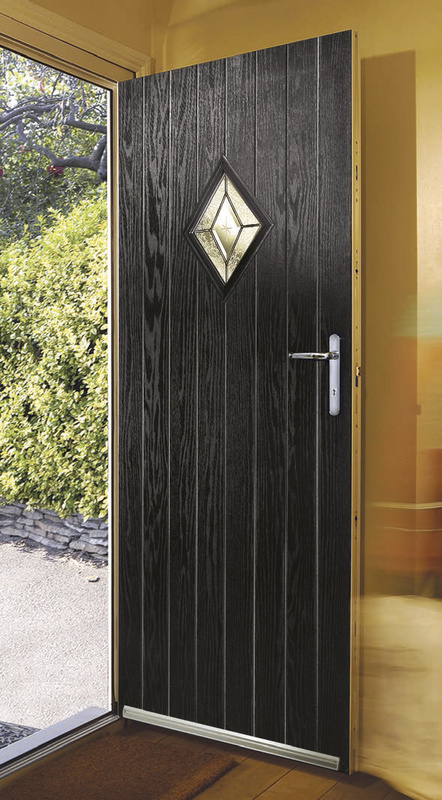 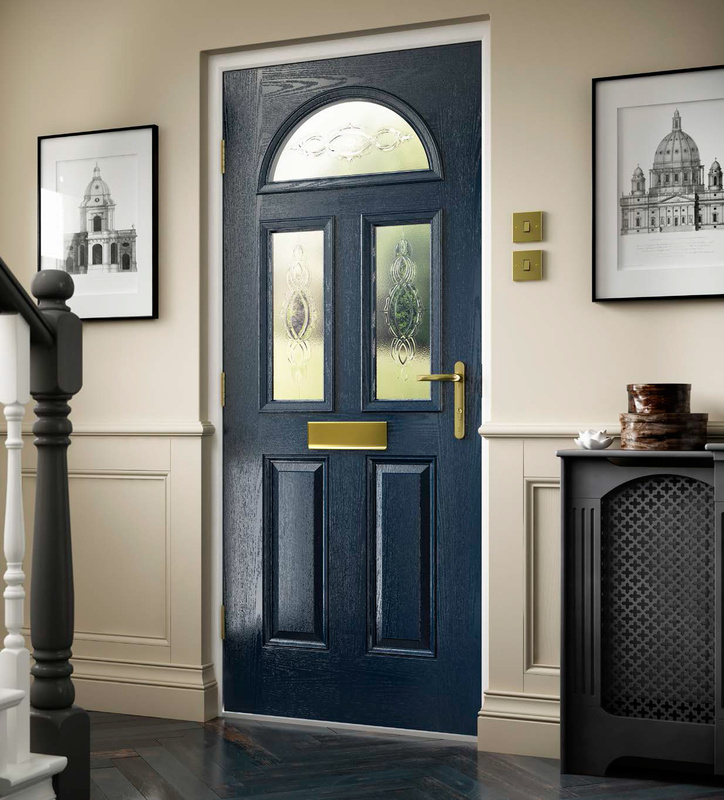 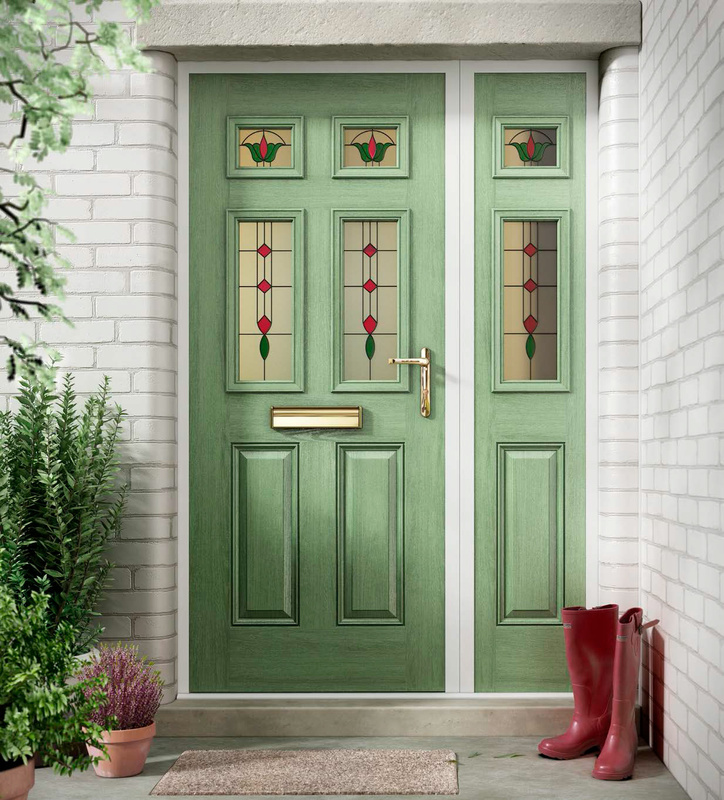 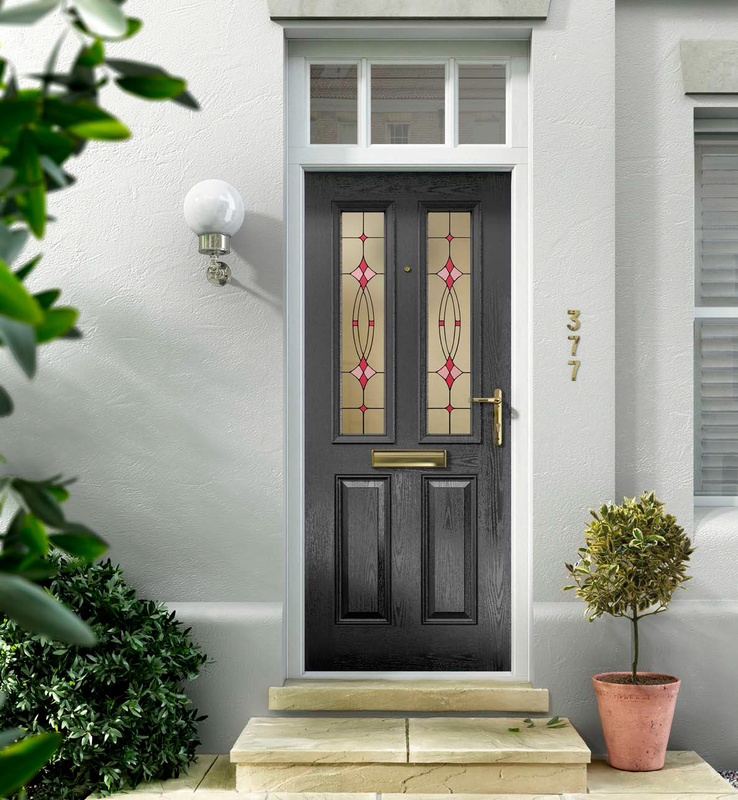 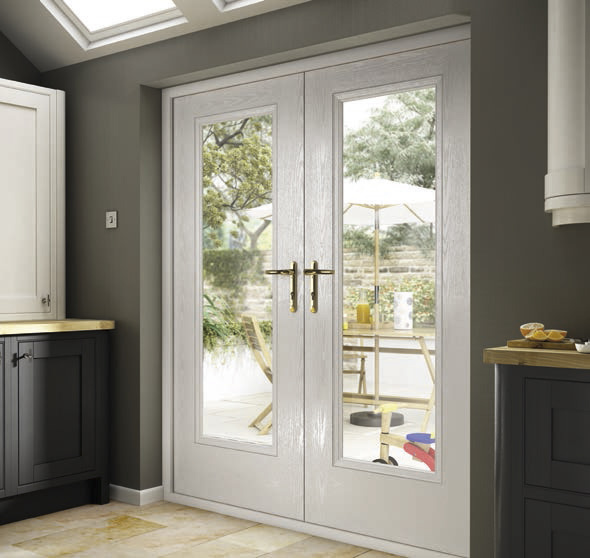 We have a variety of distinctive composite door ranges and decorative glass ranges. 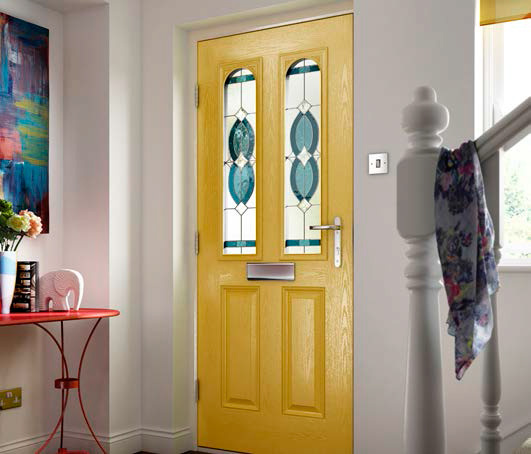 Both are available in a wealth of colours so you can design a door that makes a perfectly personal statement about you and your home. 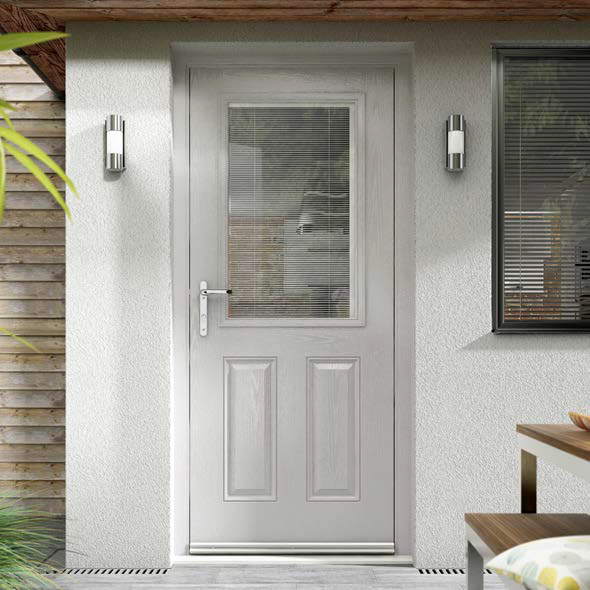 You’ll also find lots of design touches that set our door apart from others on the market and make your home stand out from your neighbours. 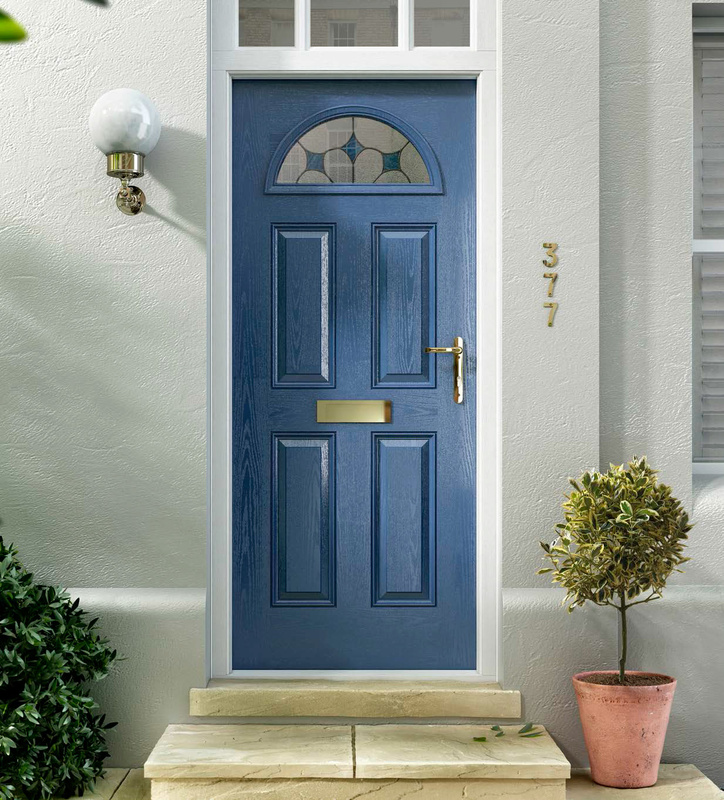 Our composite doors meet and exceeds all the UK’s security standards for domestic doors. 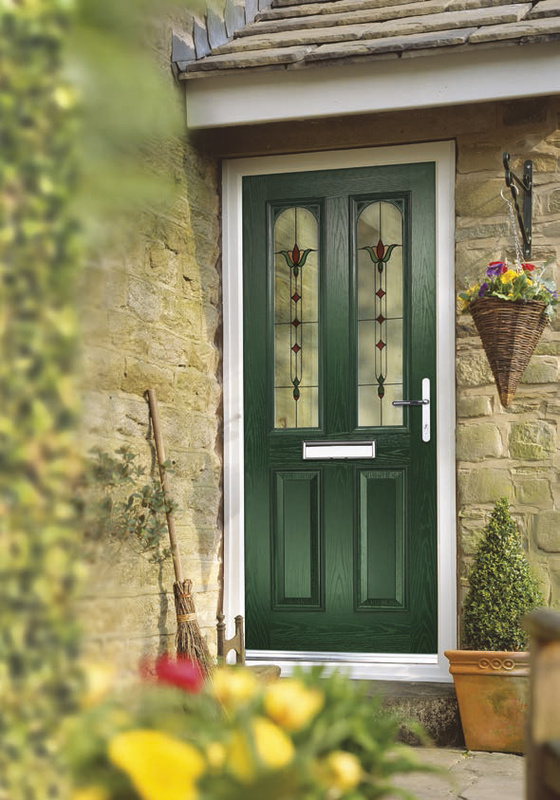 Our doors are also the most thermally efficient door you can buy, helping you to reduce your heating bills and carbon footprint.